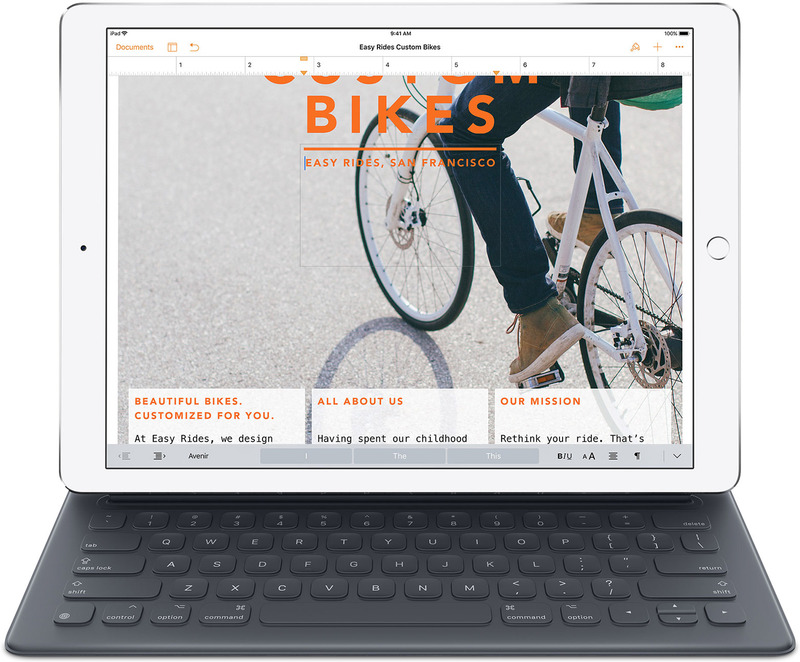 If you are using a keyboard with your iPad, it is worth noting that keyboard shortcuts can help you speed up. To quickly see the most popular ones, hold down the Command Key (cmd) and they will show on the screen. The shortcuts displayed will vary depending on the App you are using, as they are App dependent.